Bruce F. Fain in a Partner in the Billings Commercial Department. Bruce’s practice focuses on commercial litigation, commercial transactions, employment transactions and litigation, healthcare transactions and litigation, real estate litigation, construction law, and OSHA claims and proceedings. Prior to joining Crowley Fleck, Bruce was with the firm Murphy, Kirkpatrick and Fain. 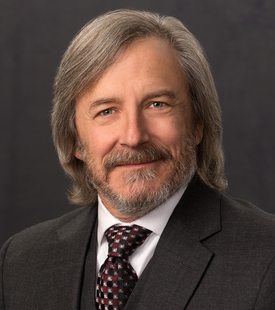 He graduated from the University of Idaho College of Law in 1990 with honors, where he was the Judicial Survey Editor of the Idaho Law Review.